Lock and key related problems are not something that bring a smile on your face, but rather make you annoyed and frustrated. You go shopping, return to your car, search for keys and they are not there where they are supposed to be. You reach home from work to see that your house has been broken into. You have misplaced your home keys and get locked out on a rainy day. All these unfavorable situations can be more disturbing if they happen at night or during bad weather. 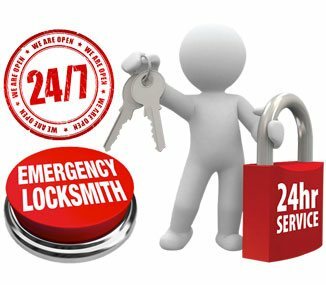 But if you are in Fort Myers, FL area, you are fortunate enough to have a reliable 24-hour emergency locksmith firm such as Galaxy Locksmith Store that can reach you on time either day or night, rain or shine, working hours or off-hours. Most of the time when we are in any lockout situation, we tend to take an extreme step of breaking the door or windows. But wait a minute to think, what it is going to cost you? Rather, call a reliable locksmith and leave the rest to them. 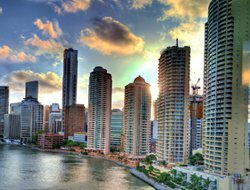 Galaxy Locksmith Store will reach you anywhere within the Fort Myers, FL area as we understand the emergency situation more than anybody else. Call us and we will reach in 15 to 20 minutes to address your issue. There are instances where certain locksmiths try exploiting the emergency situation of the client and charge heftily. But Galaxy Locksmith Store is always exceptional from such con-artists. We never charge you an extra penny for emergency lockout or lock repair. Our charges are always affordable and remain the same for services, day in and day out. We analyze the problem and quote a nominal price to sort out the issues. 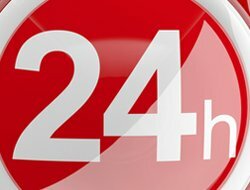 Our charges are only based on the type of locksmith problem and not on the time that you call us. An emergency locksmith should be able to sort out any type of lock and the key issue, be it in your home, office or car. 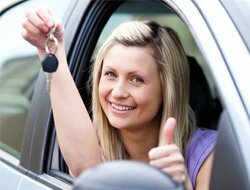 Galaxy Locksmith Store offers a wide range of services and our technicians are well trained to handle all kinds of situations, no matter how challenging they are. We offer on-the-spot services to all your concerns.